DocuCopy Index Tabs are blank index divider tabs that allow the user to create custom printed index tabs using their tab-capable office printer or copier. Offered in a wide variety of papers and finishes, DocuCopy Copier Tabs help create professional customized presentations, reports and legal documents. 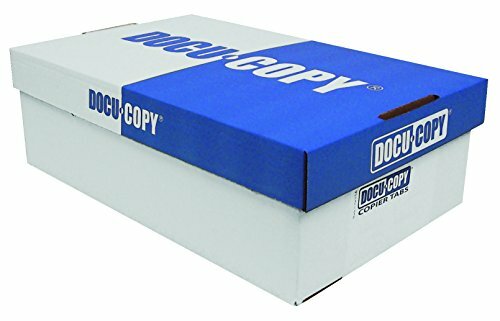 If you have any questions about this product by DocuCopy, contact us by completing and submitting the form below. If you are looking for a specif part number, please include it with your message.